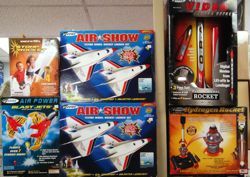 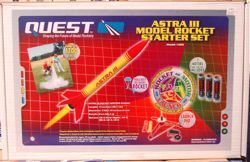 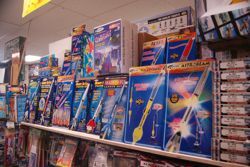 Model Rocketry is exciting and educational. 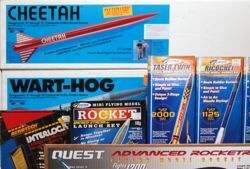 Shoot rockets hundreds of feet into the air, while at the same time learning about propulsion and aerodynamics. 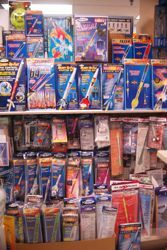 You can be a rocket scientist!